Curve Control and Torque Vectoring Control: Uses anti-lock braking, throttle reduction, and torque transfer to improve cornering ability. AdvanceTrac with Roll Stability Control: Uses two gyroscopic sensors to monitor yaw and roll rates and detect and correct understeer, oversteer, or motion roll. 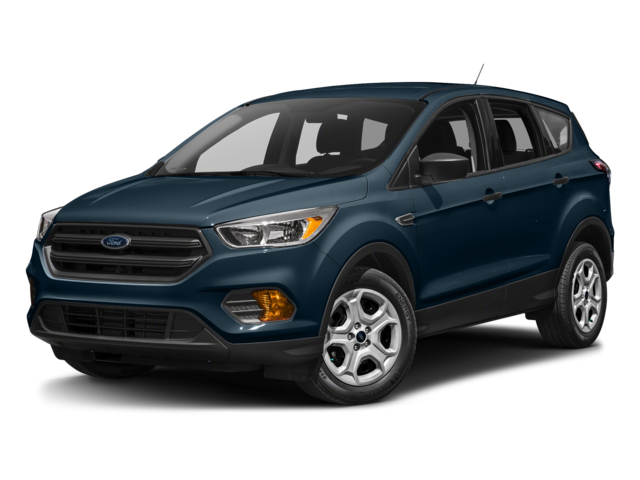 The Ford Escape is a crossover SUV that offers drivers the interior space of a full-size SUV. Whether you want to stretch out on your commute from Naperville to Aurora or pack plenty of luggage when you’re heading from Plainfield to O’Hare, the Ford is going to prove superior to the Chevy. At the same time, the Ford is a little shorter, making it easier to park and maneuver. 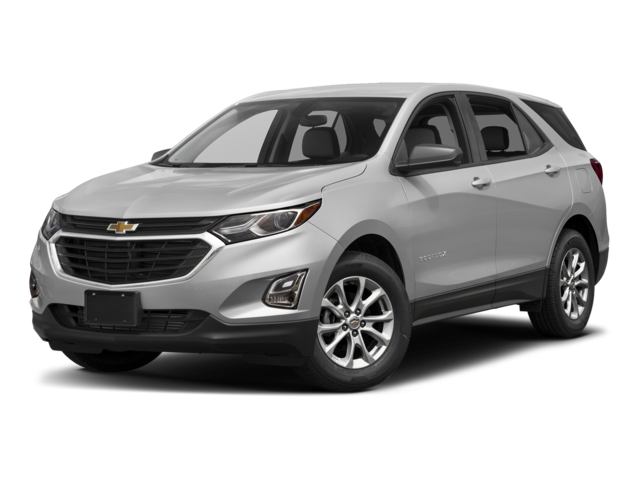 With the crossover SUV segment so popular among families, the Ford Escape’s exceptional safety ratings and technology should inspire greater confidence than the underequipped and severely outdated Chevrolet Equinox. If you ever wonder why the Ford Escape is so highly rated, just compare it against a rival like the Chevy Equinox. If you’d like to experience a new or used Escape, contact us today to arrange a test drive or apply for financing to start making one yours.